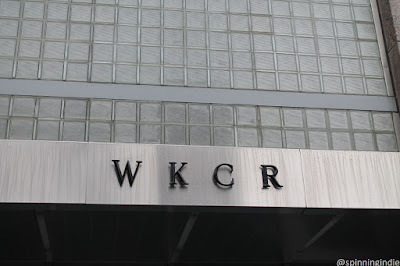 In March, 2017, I took the grand tour of Columbia University's college radio station WKCR. Dating back to 1941, the station is known for its focus on jazz, new music, American sounds (think gospel, blues, underground hip hop, etc. ), long-time Latin music shows, as well as adventurous international music programming. 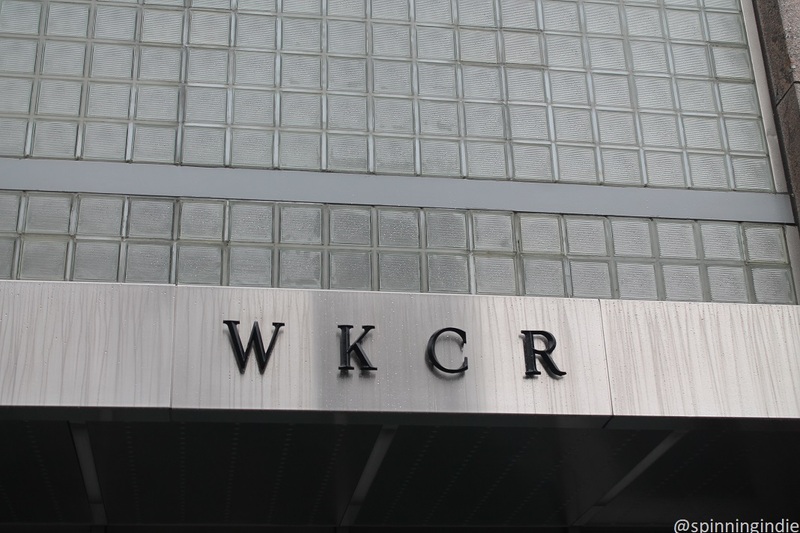 Also appreciative of its history, WKCR has an impressive collection of reel-to-reel recordings in its archives.